With Halloween arriving today, temperatures around the country are preparing to plunge into the single digits soon. But thanks to the modern design of today’s manufactured homes (MFH), their owners will be warm and cozy, while at the same time reaping the benefit of a well insulated home – less expensive heating bills. As heating oil and natural gas have recently hit historic highs, today’s homebuyers – manufactured or otherwise – are searching for energy-efficient homes that benefit both the wallet as well as the environment. Thanks to the strict HUD building code for manufactured homes, the MMHA (Michigan Manufactured Housing Association) has credited the US Department of Housing and Urban Development for improving the modern manufactured home. Creating residences that leak significantly less air than conventional construction techniques. Today’s manufactured homes are constructed to HUD’s special national code – leaving site-built homes out in the cold. Because of the safety standards established by the US Department of Housing and Urban Development, manufactured homes built for different areas of the country must comply with the countries multiple thermal categories. These federally established thermal zones are predetermined by their regions weather. For those manufactured homes and their owners located in thermal Zone 3, a.k.a. 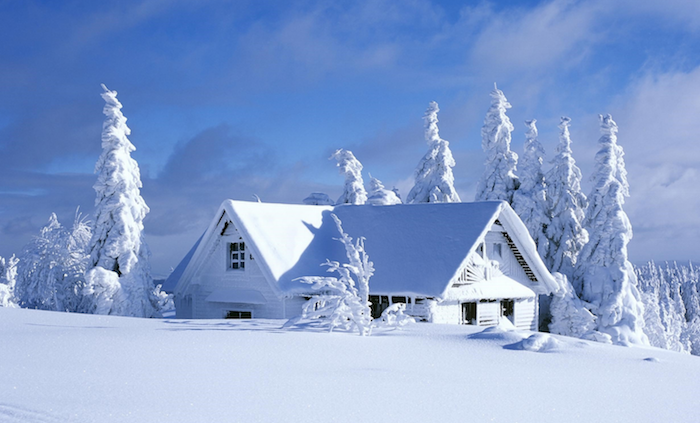 Michigan, the HUD code mandates the tightest insulation protection available. Hoping to pile on additional savings, many homeowners in colder climates boost their installations R-value to keep their manufactured home better protected against the ravages of a cold winter’s wind. Utilizing high R-value insulation, installing double pained windows and adding additional insulation materials where necessary to reduce the homes overall energy costs and use fewer natural resources. The current HUD building code creates massive savings and a happier earth – a valuable plus for any environmentally minded and budget conscious homeowner. 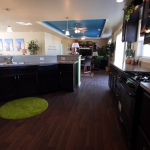 To help get a better idea of all the technological advancements coming our way in the manufactured housing sector, join us as we tour the 2014 Las Vegas Expo for manufactured and modular housing.